By using brushes to clean the skin, the brush will automatically circumvolve when approach skin and clean the grease, black head, make-up remnants and dirt. 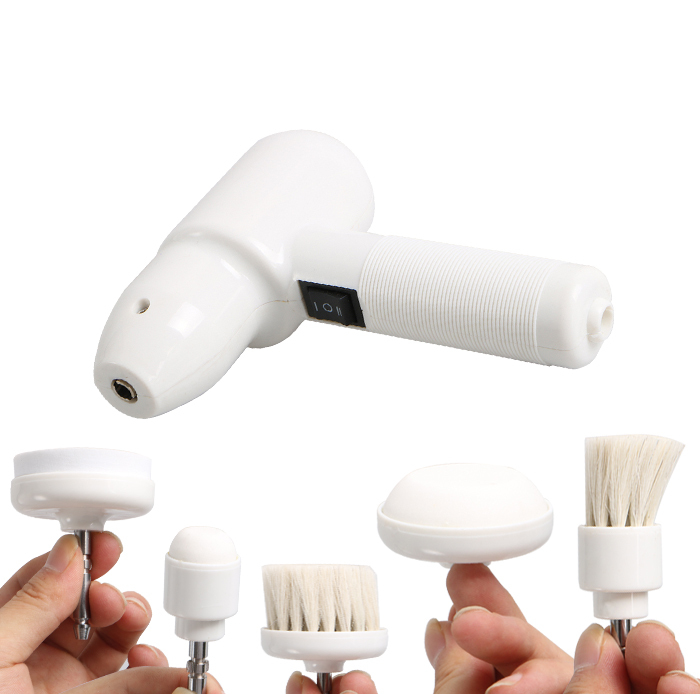 The purpose of the Facial Brush Machine is to slough off the dead cells ( exfoliating ) and to remove any dirt and grime that clings to the surface of the skin. Before any brushing procedure the skin must to be cleansed. The face is vaporized or steamed with warm towels to soften the dead surface cells so that they can be more easily removed. It is important to use the rotary brush before commencing further treatment.